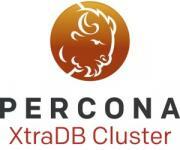 Never used Percona XtraDB Cluster before? This is the webinar for you! In this 45-minute webinar, we will introduce you to the to a fully functional Percona XtraDB Cluster.